Only a few months off being launched to the home market in Italy the MP3 Hybrid looks set to advance hybrid thinking. Piaggio looks set to launch the MP3 Hybrid to the world over the coming months with expectations that the model will be seen as being one of the worlds most advanced clean usable forms of transport yet developed. 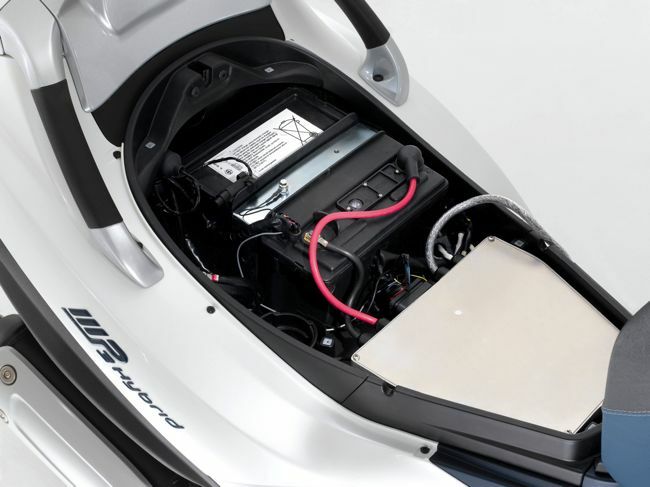 Batteries are recharged as the petrol motor propels the MP3 or a traditional plug in type outlet exists.The dash will tell the rider the level that exists in the batteries and the "Fly by Wire" system will redirect to petrol power if the battery levels are low. Two major benefits exist and that is fuel efficiency and carbon outputs. 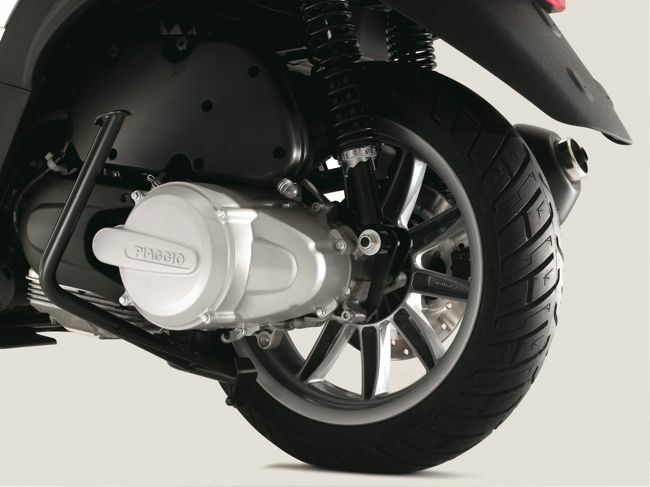 Piaggio rates fuel usage of the MP3 Hybrid at 60 km/l, this compared with an average comparable scooter chewing through 26km/l. Carbon outputs are rated at just 40 g/km this versus 90 g/km for a comparable sized scooter. These figures are calculated by 65/35 % usage split between petrol and electric. Cost may put the MP3 Hybrid out of reach here in Australia but it would seem that Piaggio have taken creating the Hybrid very seriously indeed. Creating one of the most advanced and efficient forms of transport available on the market today. GraysOnline is conducting a sale of brand new scooters and bikes, repossessed by a major financier. The auction runs from 7-12 May and a total of 34 bikes or scooters will be sold. “This auction presents the opportunity to purchase a brand new scooter or bike at a significant discount,” says GraysOnline’s CEO, Cameron Poolman. Vehicle inspection is available on 11 and 12 May 2009 10am-4pm only at 29-33 Carter Street, Homebush, NSW. To view the sale catalogue, visit graysonline.com.au on 7 May. Media enquiries: please contact Blanche Wilkie at GraysOnline, tel: (02) 9211 9422 or 0425 279 091.